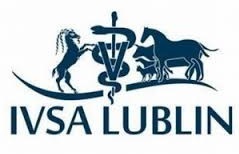 Conference is the second edition of interdisciplinary Conference which is held in Lublin. 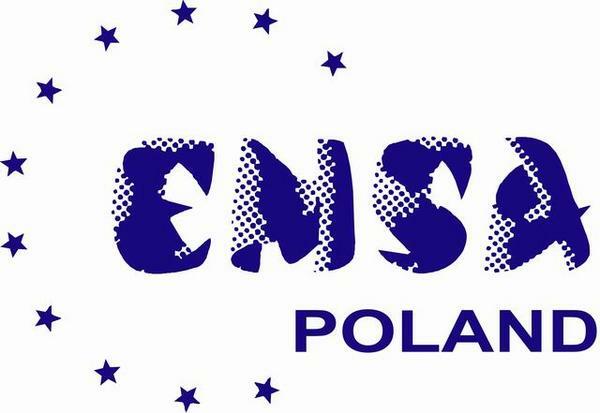 The event which took place in 2014 had a Polish nationwide character. 350 scientific papers were sent over and the Scientific Committee was composed of professors, independent researchers, and scientists from a few universities in Poland. This year participants from abroad universities are welcomed. Interesting training workshops, possible publication of the papers, and professional organization makes the event noteworthy. 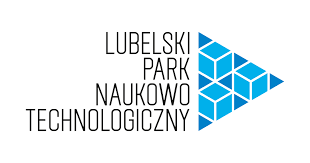 Organizers invite you to Lublin! 1 Deadline for Abstract/Paper Submissions.